An extraordinary true life espionage classic and a fascinating document of the horror and excesses of early Soviet Russia. 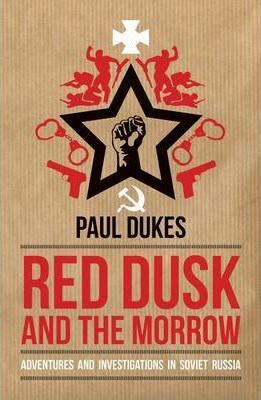 Paul Dukes was sent into Russia in 1918, shortly after the Bolshevik Revolution. His role was to keep British spy networks in place during the 'Red Terror'.